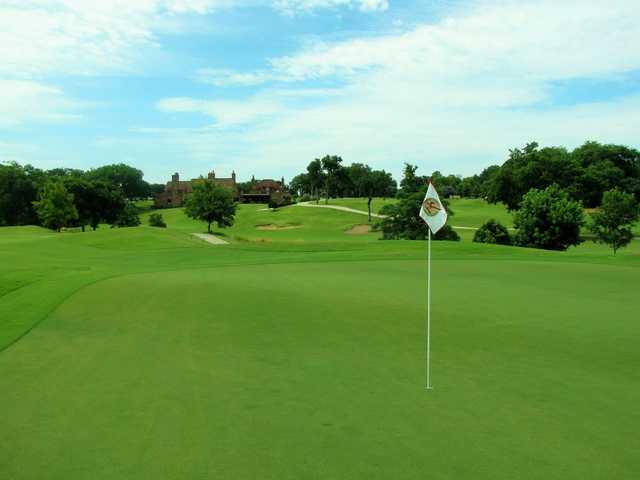 Hawks Creek Golf Club is located just four miles from downtown Fort Worth in Westworth Village. 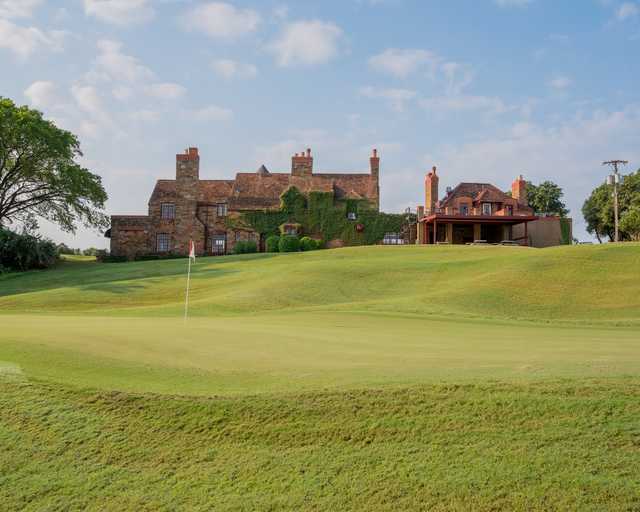 The course originally opened in 1923 but underwent a major renovation in 2002 that replaced many of the tee boxes and greens. After the makeover, it's more playable while at the same time offering more challenges. 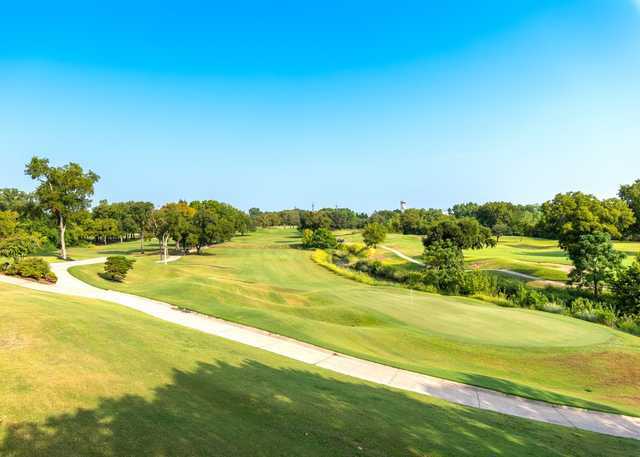 The layout sprawls across gently rolling terrain covered with mature trees. 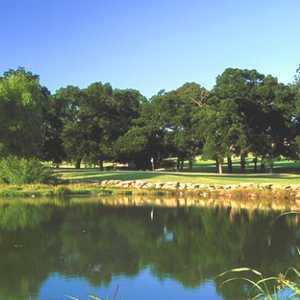 There are several natural water features that come into play on nearly every hole, including a creek that winds through the entire layout. 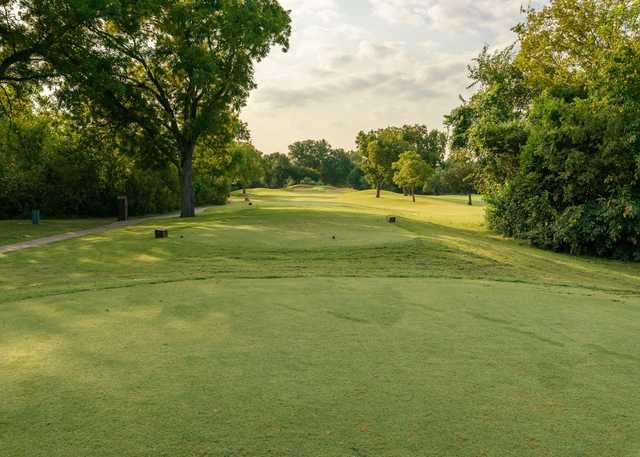 The tighter, more tree-lined front nine demands accuracy and requires careful shot placement. 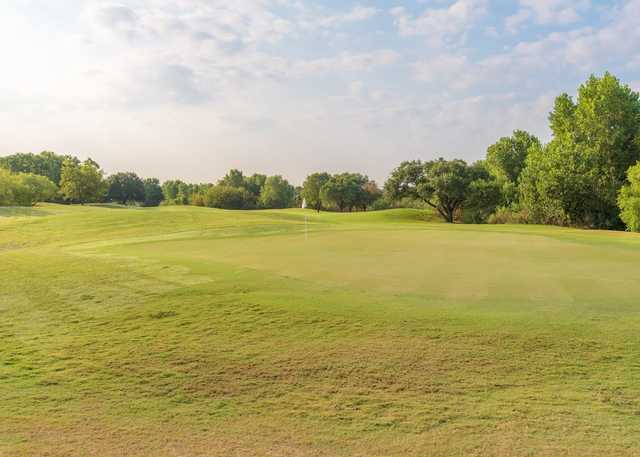 Hawks Creek Golf Club's back nine may be more open but that means you'll be subject to the blustery winds of the Texas plains. 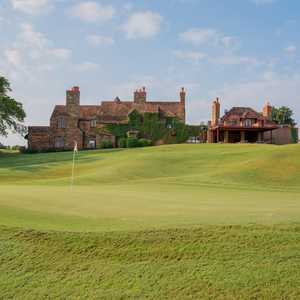 Strategically placed bunkers lurk throughout for added challenge. I don't think I have ever seen a rude and confrontational staff at a course before. Combine that with a course that is below average, and this one a a keep away. I brought a group (my staff of 11) here today and we all agreed never again. Simply bizarre behavior by the staff can only mean big management problems. 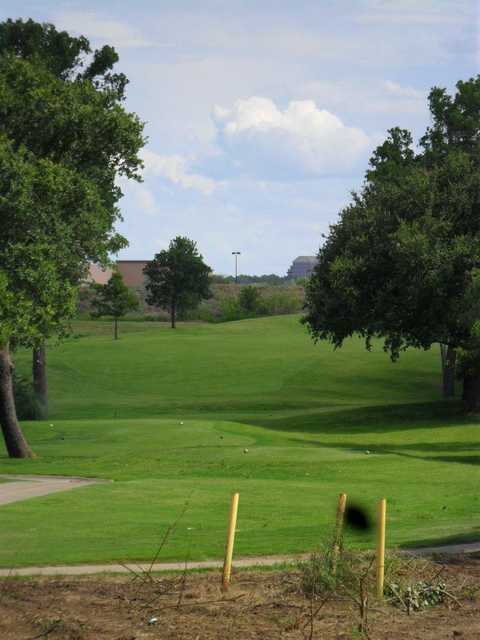 great course and price, tight fairways, placement shot course, makes you think about your shot. 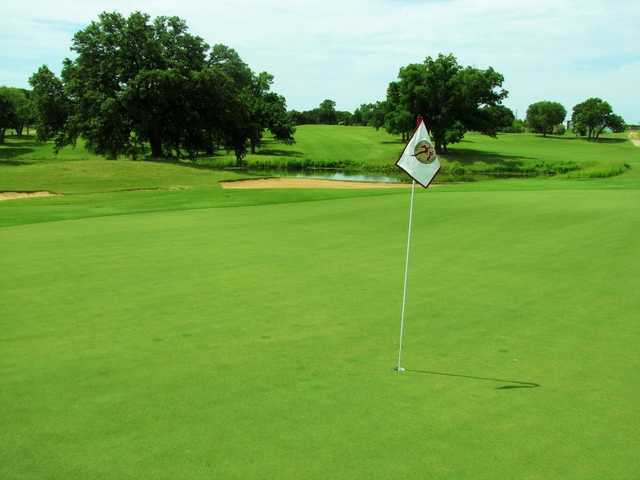 Greens are in very good shape, was really impressed the first time I played there. Great Course. Play is tough, greens, fairways are great conditions all the time. Price wise it is good for what you get.